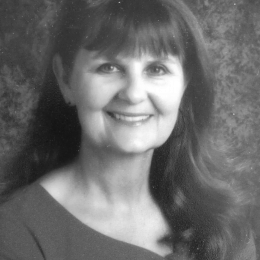 Debbie Burns, M.A., has over 30 years of teaching experience and a M.Ed. in Elementary Education from Oregon State University. She has taught in kindergarten, first grade, and K-1 multi-age classrooms. She spent one of those years traveling and studying in Hawaii and Australia. Her workshops come highly recommended from teachers of California, Hawaii, Oregon, Idaho, Montana & Washington. All of Debbie's workshops are practical and useful for teachers. Her classroom provides a stimulating and enriching environment where each child is viewed as an able learner, and where individual differences are respected. She is currently teaching in Hermiston, Oregon.